I hope you’re not too overdone by the onslaught of red that happens on Valentine’s Day. At the Chicago Auto Show, Dodge unveiled a new Redline package for the Challenger. 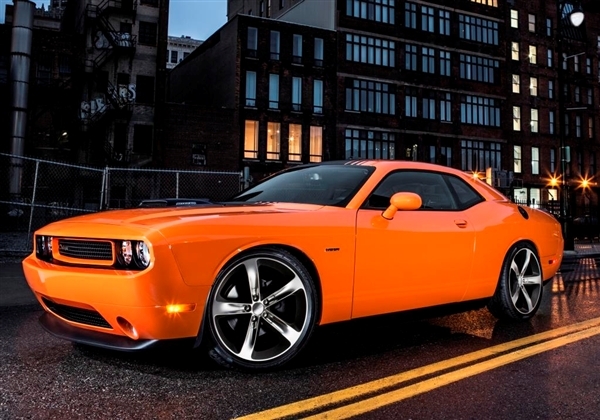 The popular muscle car is being given a heavy duty upgrade that fans will definitely want. 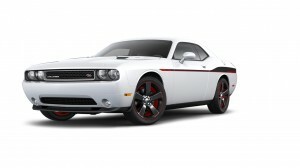 The new package is based on the successful 305 horsepower V-6 Challenger Rallye Redline model that released last year. In order to get a distinct look for the Redline, there will be an all-new two color Redline Red and Graphite stripe that runs all the way from just behind the front wheel to the tail-end of the Challenger. The back section of the stripe has “Redline” tattooed in Red over the Graphite color. The R/T Redline will also have a body-color grille surround. Other color options are available for the exterior in case you really are burnt out on red. They include Billet Silver, Granite Crystal, Bright White, and Pitch Black. 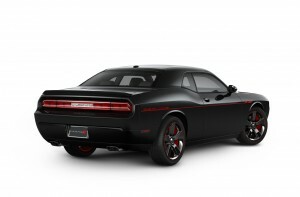 The Dodge Challenger R/T Redline has 20-inch Black Chrome wheels along with a Redline Red lip and inner backbone. If you’re looking to have more precision then you can get the Super Track Pak that comes with Goodyear Eagle F1 P245/45R20 three-season performance tires as well as high performance brake linings and even has a lowered ride height. 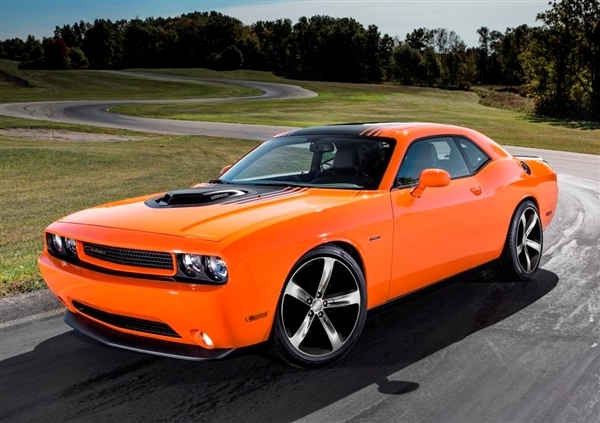 To really give the infamous muscle car more power, it will have a 5.7-liter HEMI V-8 engine. That enables up to 375 horsepower with six-speed manual transmission or paddle-shifting and driver adaptable automatic transmission. The Redline package is retailing for $1,995. 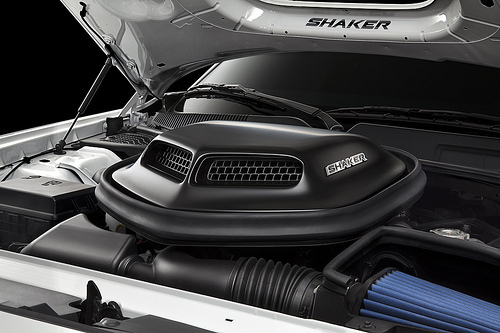 It’s available on the Challenger R/T and the R/T plus models. If you’re interested, contact us at Bayside Chrysler Jeep Dodge. We serve the Queens area for all your Dodge needs. Like us on Facebook and follow us on Twitter for more Dodge news and special monthly offers.